Today's leading stories include coverage of the Independent Chief Inspector of Borders and Immigration report on citizenship fees. The Guardian and Independent report on calls from the Chief Inspector of Borders and Immigration for Ministers to consider "scrapping controversial immigration fees" charged to children from families who cannot afford it and to refund profits from failed citizenship applications. 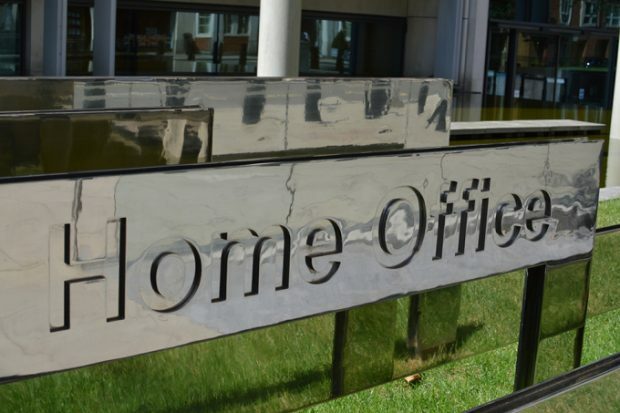 According to the Guardian, the inspector's report says the Government should publish information on the negative social and equality effects of the Home Office's fees policy. To reduce the burden on UK tax payers, fee levels take into account the wider costs involved in running our border, immigration and citizenship system, so that those who directly benefit from it contribute to its funding. The Home Secretary has committed to keeping fees under review. However, we recognise that we have a duty to support the vulnerable. That is why we have fee waivers in place for those who need it most, including children and young people who have spent a significant amount of their life in the UK.